Both my husband and I loved to travel pre-kids. 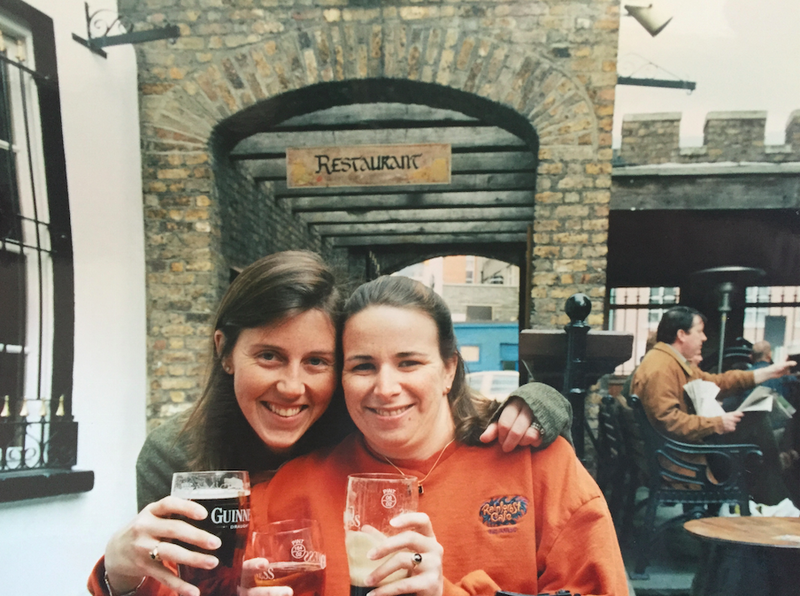 When I was in college, I studied abroad in Edinburgh and then visited various parts of Europe when I was in my 20s; hubby did several group tours when he was in his 20s and has been to Europe, New Zealand, Australia and pretty much all over the map. Our kids are 11 and 8 and they are STELLAR travelers. We’ve done much of the US with them, a trip to Mexico and hope to expand our traveling with them as they get older. We’re also well aware of the ticking clock of having only so many years left with them so we want to experience as much as we can while we’re able! It’s been something we’ve been talking about doing sometime soon – a trip to Europe, or Costa Rica, or both. But I don’t love details – as in the details of planning trips. So I love the idea of a total experience package from a travel company that takes care of it all. Today I’m talking about Trafalgar. They offer guided tours to destinations all over the world – there are 230 tours in over 67 countries for you to choose from – and they take care of all the planning for you. Hotels are booked, some food, tours with local guides and more. Here’s another piece I hadn’t seen before that I really like – they offer 10 different travel styles to pick from. Are you the type that likes to jam pack the day and maximize every minute at all the sights? They have a tour for you! Do you like a more relaxed schedule? There’s one for you too. 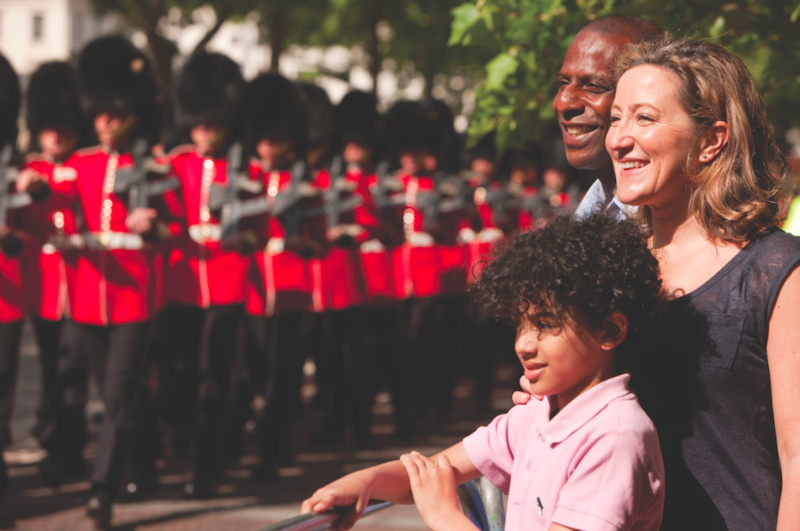 Trafalger also specifically offers Family Experience packages that work for all age groups, some of which include: Castles and Kilts, Monkey’s, Jungles and Volcanoes, Pioneer Adventures of the Old West and more. I’m kind of dying to take my kids on some of these – check out the Magic & Make Believe trip which includes a few days in London, a Eurostar train ride to Paris and then a few days in Paris? Amazing. On a budget? They have budget-friendly trips as well as a great Offers page where, if you have the flexibility, you can take advantage of some really great last minute deals. There’s also the Cost Saver trip too. I am just jonesing to book a trip with my kids after looking at all of the itineraries! I just love the idea of having it all planned out for me (I firmly believe this saves money in the long run too) and the idea of traveling with other people and maybe making new friends? Please visit www.trafalgar.com or visit your local travel agent for more information about Trafalgar. Disclaimer: This has been a sponsored post. But I spent an entire afternoon drooling over the Trafalgar trips so it’s safe to say that whether or not this was sponsored, I’m pretty inspired by what they have to offer. As always, all thoughts and opinions are my own. This is GREAT! We love to travel, but it’s a totally different ball game when you’re dealing with 3 kids. They just have different needs and go at a different speed than adults. Love that this company offers family experiences to truly accommodate kids (and grown ups!). I’m all for any service that gets families traveling. This seriously sounds RIGHT UP MY ALLEY. The planning overwhelms me, and unfortunately we don’t travel as much as I’d like. This is awesome. thanks for sharning. This is right on time…We want to plan a Euro summer getaway! The family experience and the country explorer sounds like something we would enjoy. Great info, thanks for sharing.